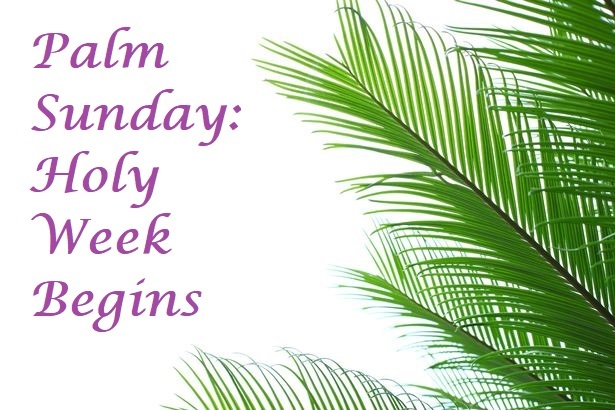 This Sunday is Palm Sunday and as we enter into Holy Week and prepare for the coming of Easter we conclude our series on the 7 Deadly Sins with a consideration of Pride and Vainglory. As the story goes in Luke, the devil leaves Jesus after the temptations in the wilderness with a promise that he will return “at an opportune time”. Well, the time has come to test Jesus’ resolve once more before the end and what a test it is! 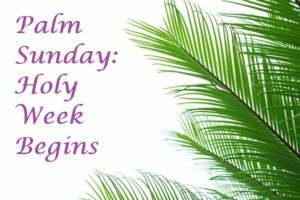 We hope you will join us as we sing “hosannas”, wave our palm branches and join Jesus into Jerusalem and along the way of sorrows. 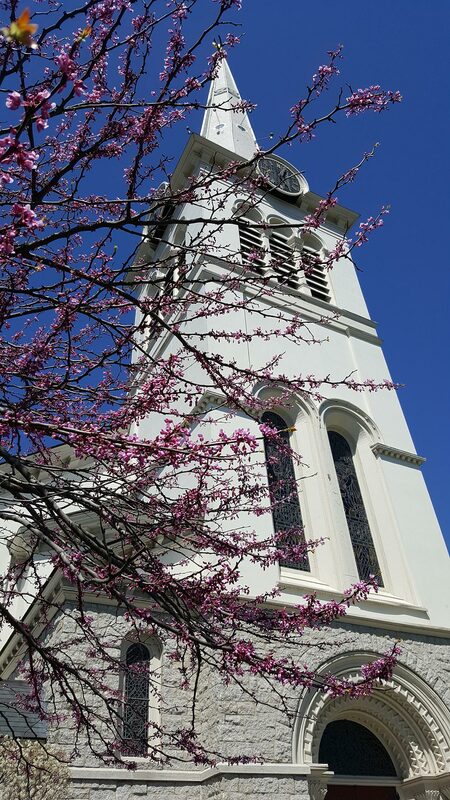 Remember, we begin at 9:30 am with other congregations in Winchester out on the Town Common for a blessing of the Palms!